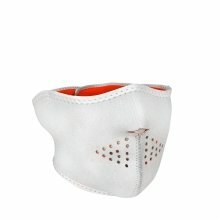 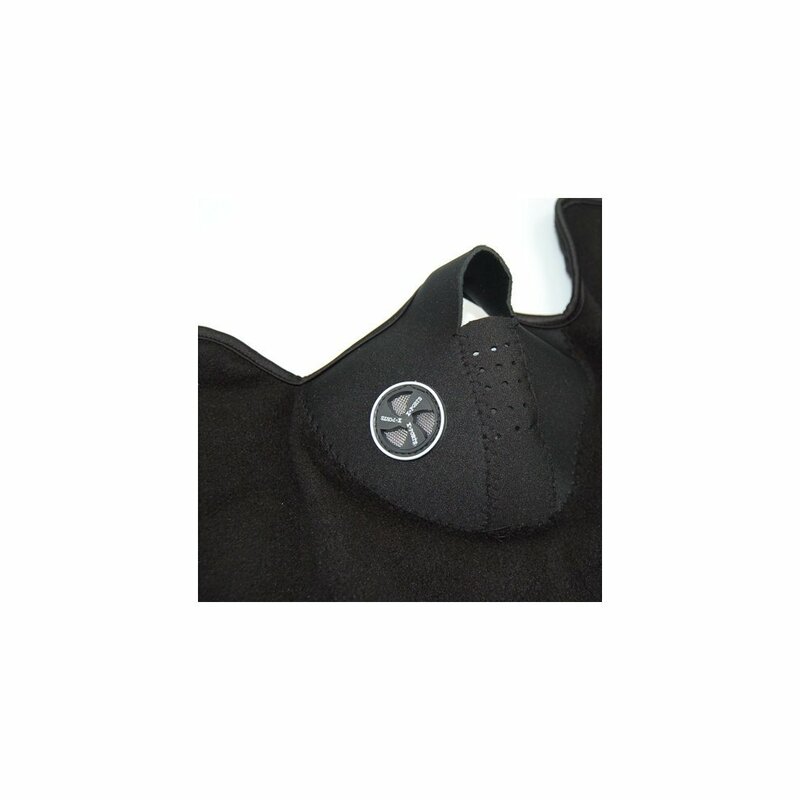 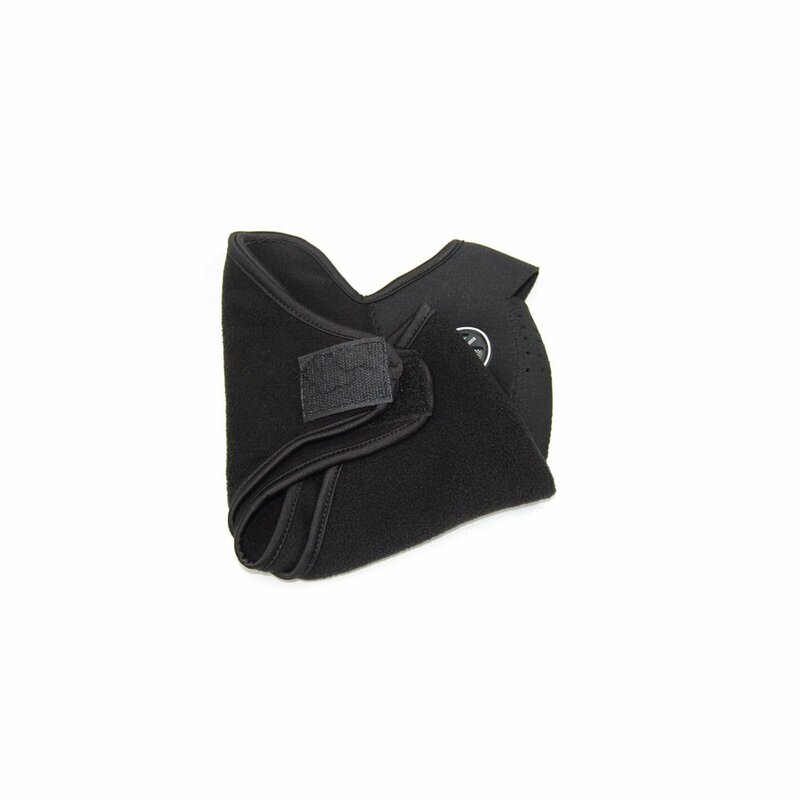 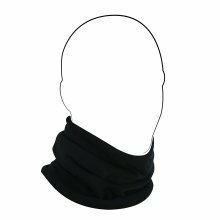 Ward off nippy noses and wind-whipped lips on your next adventure courtesy of this black Neoprene Neck Warmer from Trixes. 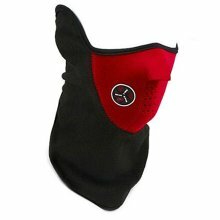 Crafted from neoprene with a thermal fleece lining, the mask is ultra-cosy yet surprisingly lightweight, perfect for keeping you warm without weighing you down. 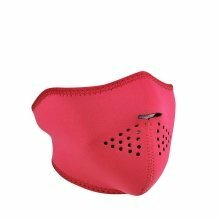 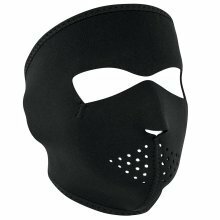 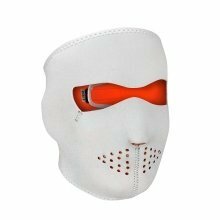 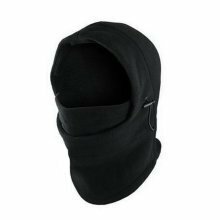 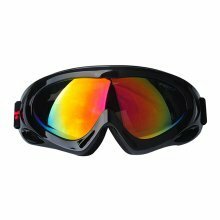 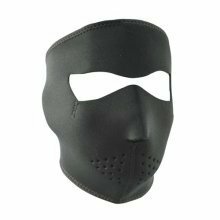 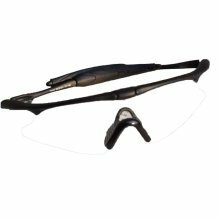 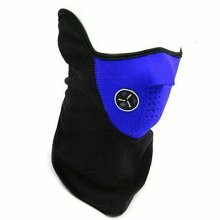 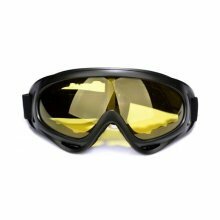 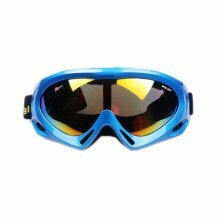 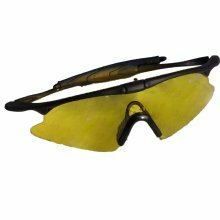 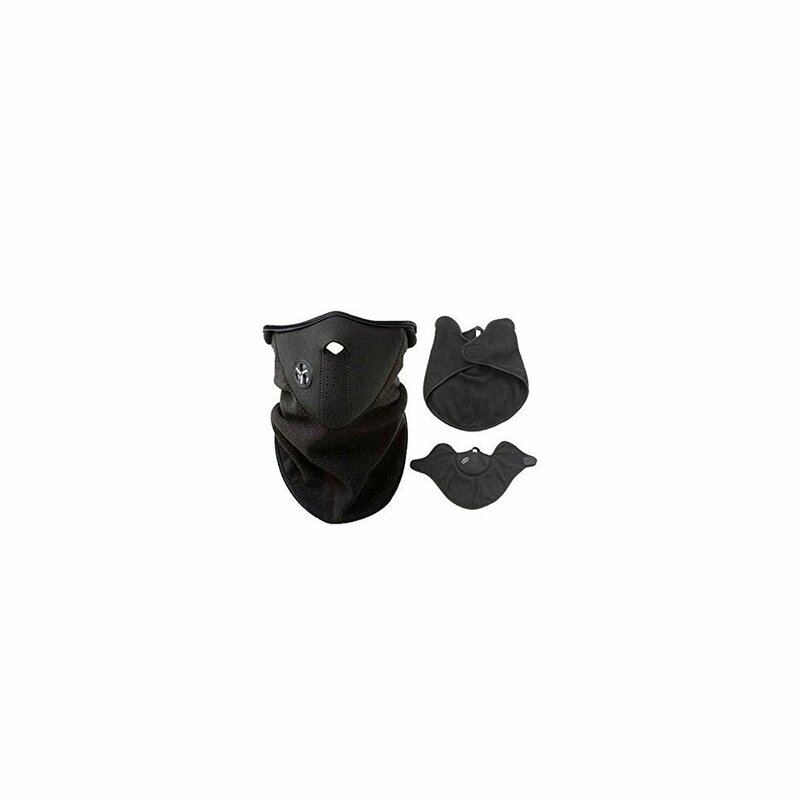 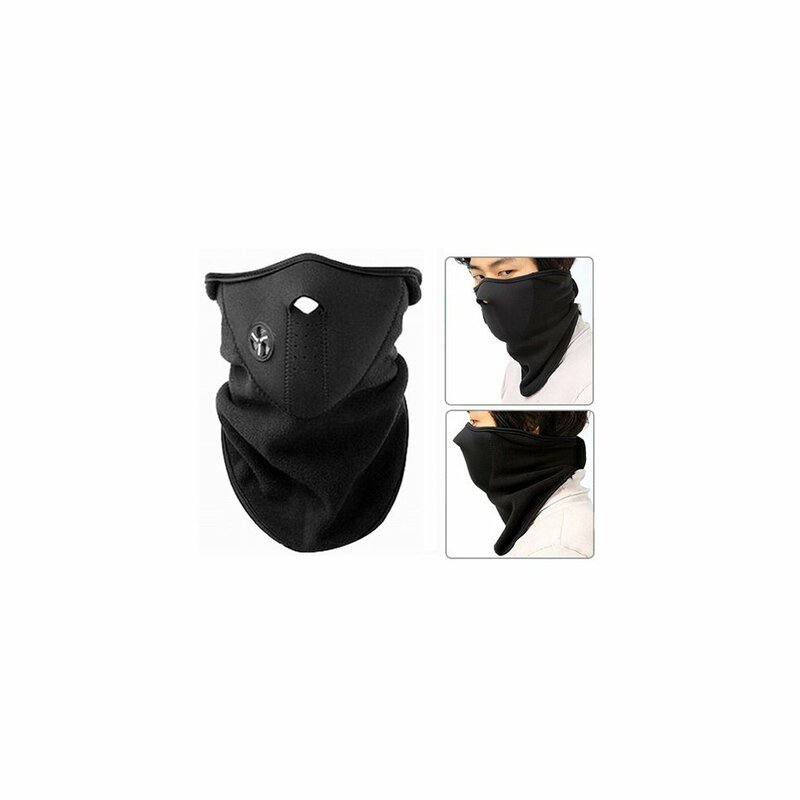 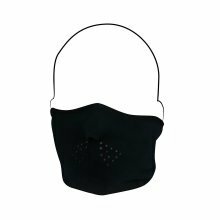 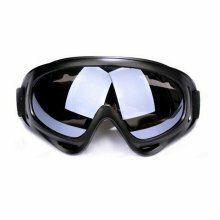 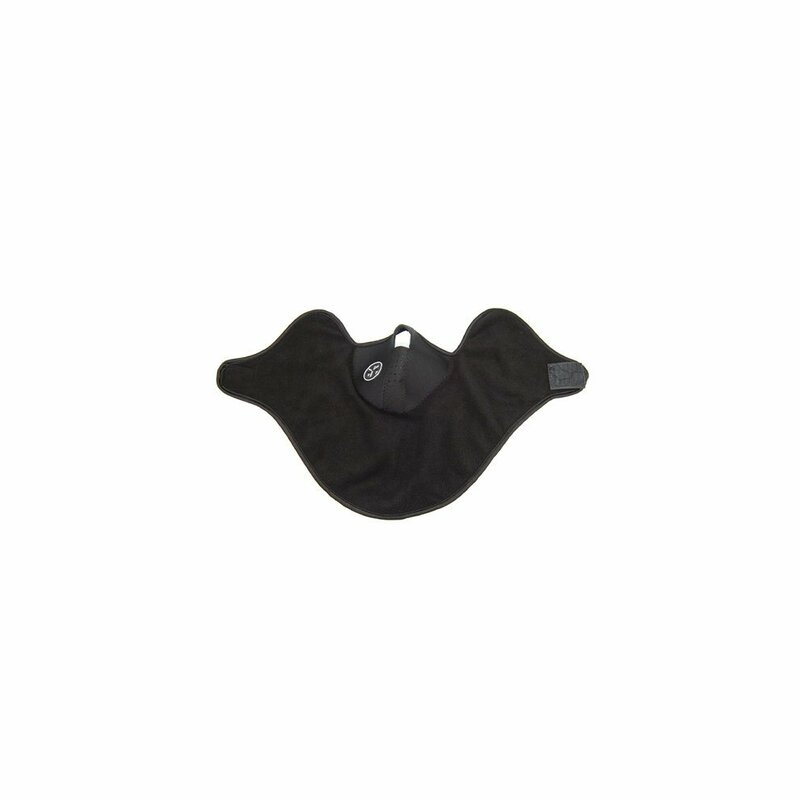 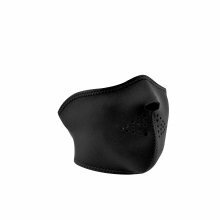 The ideal choice for every activity from cycling and skiing to backpacking and paintball, the mask comes complete with a smart ventilation system that'll ensure you stay snug, not sweaty! 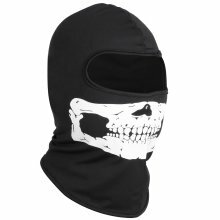 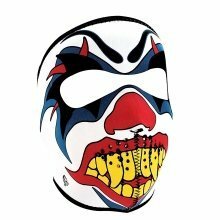 Purchased this item and it's brilliant. 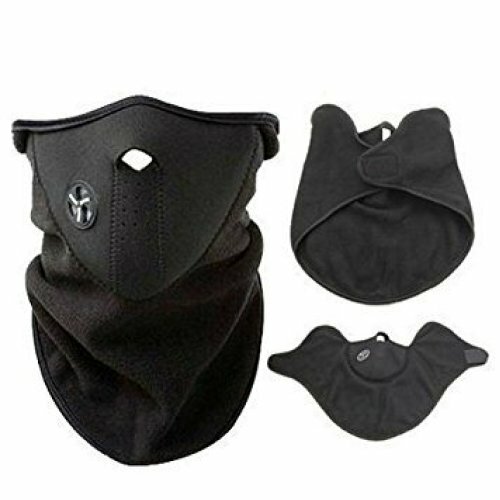 Shipping was great too!